A complete package for perfect, leak-free winding for a reliable engine. 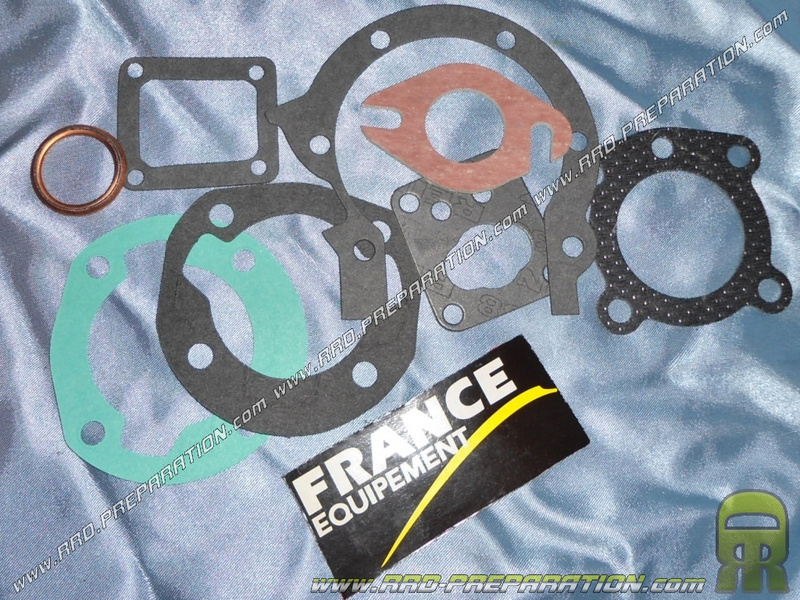 Ideal to refurbish your Peugeot 103 engine 2 or 3 transfers air cooling, here is the complete pack FRANCE EQUIPMENT complete. It is of very good quality, for engine with intake on crankcase, base gasket 2 or 3 transfers and big or small transfers.